A better weekend for the Haas boyzz. K-Mag finished in eight position and Grosjean manages to finish in 11th place without smashing into anybody. The Hammer Hamilton gets a tame win via Team Orders and Bottas is unlucky again. Vettel looks like a beaten man. So the main interest is the middle battle for 4th place between Haas & Renault. 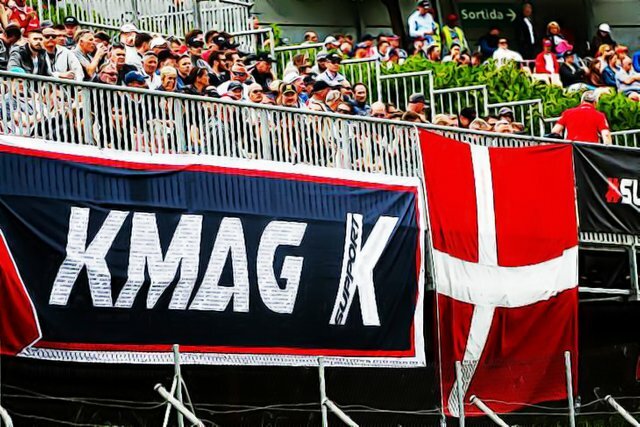 K-Mag is now 7th in the World Championship. And Best of the rest. 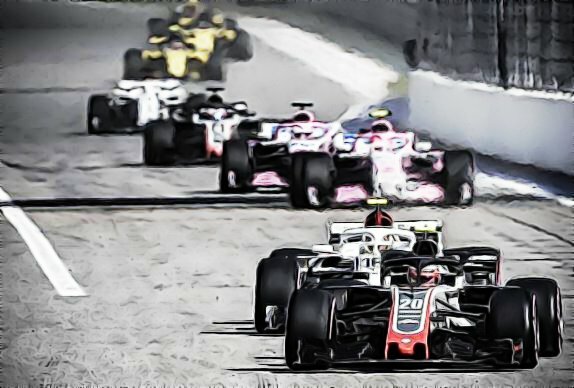 Round 17 of the 2018 FIA Formula One World Championship is the Japanese Grand Prix at Suzuka Circuit. And the race runs Oct. 7.